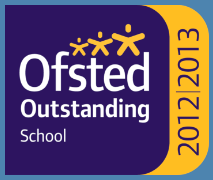 Parents are able to order school uniform directly from our supplier, School Trends via their online service. By using the online service parents will be able to place an order and receive this directly to your door, or alternatively items can be delivered to school free of charge. 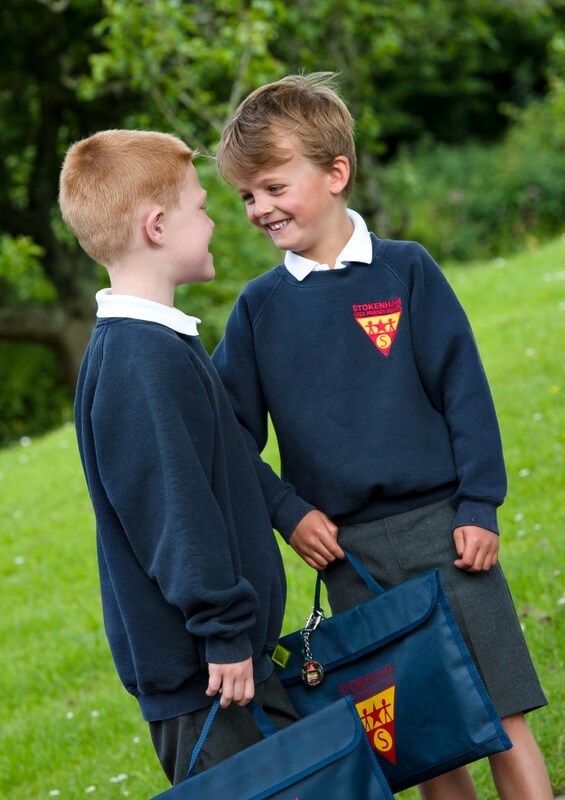 We have a supply of uniform in the school which is available to try on in all sizes before you buy online. If you do not wish to pay online, you can still place your order online and send a cheque to: SchoolTrends, 10 Carley Drive, Westfield, Sheffield S20 8NQ. Uniform sizing, delivery information and the returns procedure is also available online. Boys: Navy blue sweatshirt with a white polo top, grey or black trousers or shorts with black shoes. Girls: Navy blue sweatshirt or cardigan with a white polo top or blouse. Navy, grey or black skirt, trousers or tailored shorts with black shoes. Tights to be black or navy blue. Blue gingham summer dress. Please note that we do not allow children to wear hoodies. PE Clothes: Navy Blue shorts, white T-shirt, trainers or plimsolls with velcro (all named) in a named bag. All children need their school PE kit in school every day. When the weather becomes cold children will need to wear dark tracksuits over their PE kits. Outdoor Clothing: In the Summer: on sunny days please apply sun cream before school. Don’t forget a sun hat. In colder weather: please provide a waterproof warm coat and if it’s really cold, hat and gloves. Shoes: Please can you ensure that your child has shoes which have either buckle or Velcro fasteners. Lace up shoes are not appropriate for Foundation Stage children unless they can tie their own laces. ‘Ugg’ type boots, open toe sandals, flip flops or crocs should not be worn to school. Labeling of Clothes: It is most helpful if all clothing worn to school is named, either with name tapes or marked with indelible ink. Jewellery: We ask that no jewellery is worn to school but permit stud type earrings for pierced ears only. Children are not allowed to wear ear-rings during PE lessons and sporting activities, but realize that this is an issue for those children who have recently had their ears pierced. Please send a letter into school authorizing staff to tape over your child’s ears so that they can continue to enjoy PE lessons. All other children need to remove their ear-rings before lessons or not wear them to school on PE days. School Bag: These are initially provided by school to carry reading books, homework etc to and from school. Replacement book bags may be purchased from the office. Water Bottles: A water bottle should come with your child/ren every day and kept in their class for them to access throughout the day.